Drake will feature on the song “Going Bad” on Meek Mill’s new album. Meek Mill is set to drop his latest album, Championships, at midnight on Thursday. And on Thursday, when the rapper released his tracklist full of features from artists like Jay-Z, Cardi B, and Future, one name particularly stood out. Let’s take a minute to remember how the feud began. Meek Mill was referring to the song “R.I.C.O.” on his album Dreams Worth More Than Money, which featured Drake. After Meek Mill sent out a series of tweets about Drake, Drake responded with a diss track about his former friend, called “Charged Up.” After a couple of days with no musical response from Meek Mill (but continued social media comments), Drake dropped a follow-up diss track, “Back to Back,” which became instantly popular and even Grammy-nominated. Meek Mill eventually released a diss track of his own, “Wanna Know,” but in the court of public opinion, Drake had won their rap beef. But it appears bygones can be bygones. Back in September, Meek Mill joined Drake onstage in Boston during the Aubrey & the Three Migos tour. It was the first time the rappers had appeared in public together since their 2015 feud. They even played a game of ping-pong together after the show. Drake and @MeekMill playing ping pong after the show tonight. 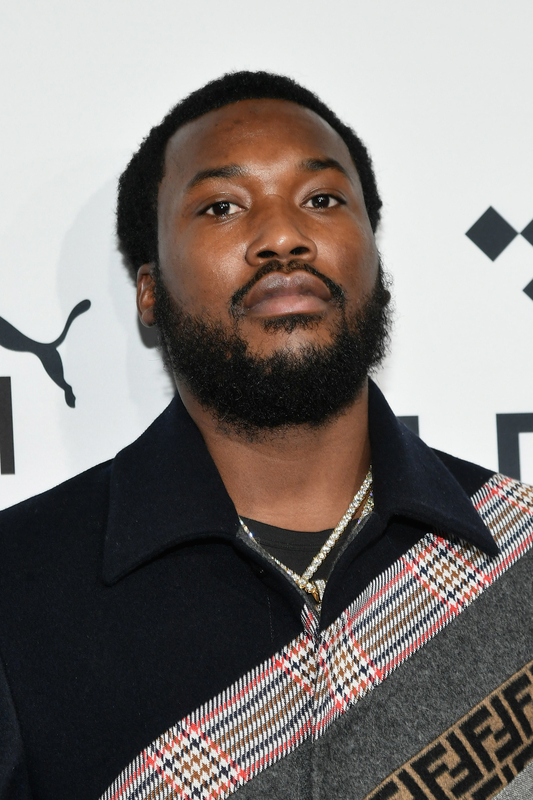 According to a recent interview on Beats 1 radio station, Meek Mill said he lost the game to Drake, as well as a $100,000 bet. 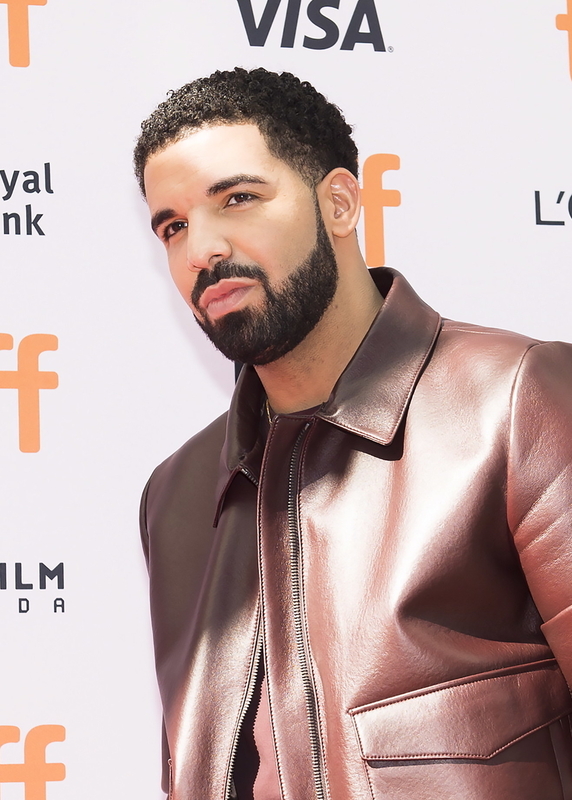 “Healing and moving forward created one of the most electric and gratifying moments of my career,” Drake wrote in an Instagram caption.